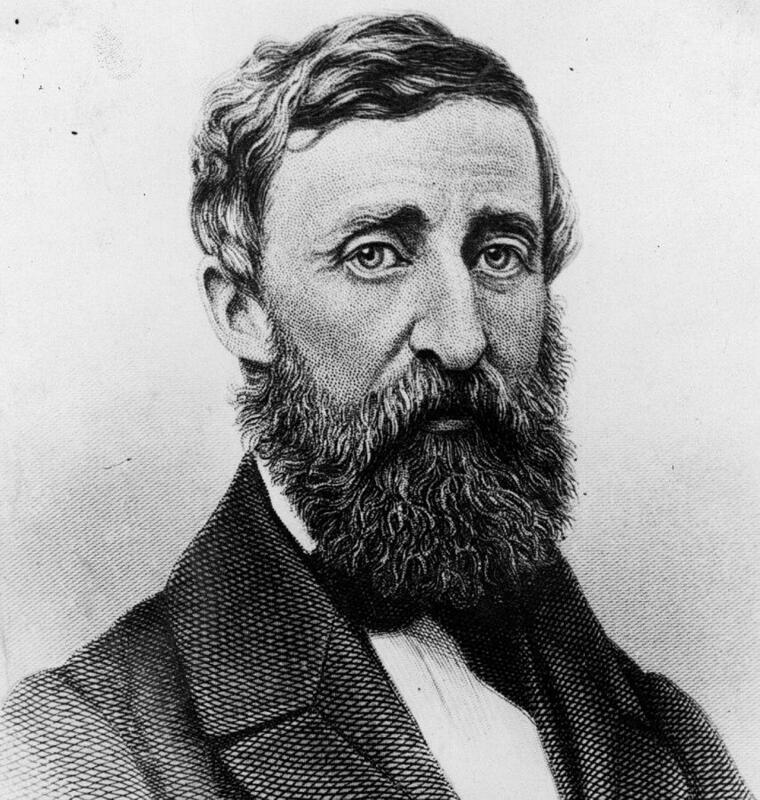 Listen to Maine Calling's discussion on Henry David Thoreau. We'll speak with the Maine filmmaker behind the documentary "Henry David Thoreau: Surveyor of the Soul," which airs on Maine Public Television on Dec. 6. The film dispels a number of myths about Thoreau, including that he was a misanthrope and a goof-off who never worked. We’ll also learn about Thoreau’s experience in the Maine woods and his interaction with the Maine Guides who guided him on his excursions here. Huey Coleman, longtime filmmaker on artists, education, the environment and Maine. His films have been shown at film festivals throughout the U.S., on PBS, and on television in Europe. His seventh feature-length documentary film, "Henry David Thoreau: Surveyor of the Soul," had its world premiere at the Maine International Film Festival on July 15, 2017. Huey is a founder and director of the Maine Student Film and Video Festival, now in its 41st year. He is an adjunct instructor in communications and new media at Southern Maine Community College. "Henry David Thoreau: Surveyor Of The Soul"